When ordering a piece of furniture or appliance, nothing beats white glove service. Having a brand new piece of furniture delivered to your door is great but it’s even better when the company offers white glove treatment. Not only do they deliver your purchase to the door but they also walk it in your home, up or down your stairs, and put it in its exact place all without you having to lift a finger. Pacejet has partnerships with various carriers that offer White Glove service and we are always looking to evolve and add new connections as your business needs change or grow. FedEx and UPS have released their holiday peak charges for parcel shipments. 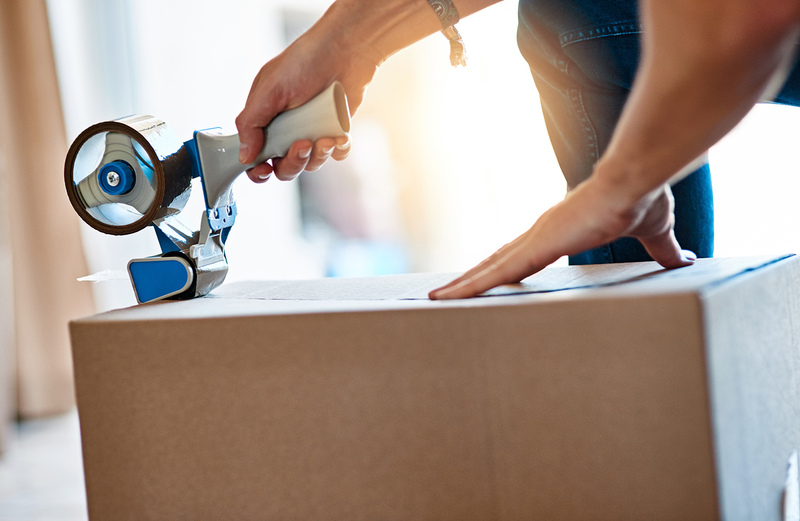 With holiday shipping season in full swing, have you thought about how carrier peak surcharges will affect your business? 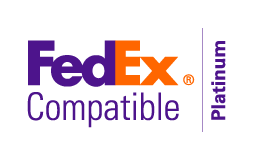 Now through December 24th, 2018, FedEx and UPS will be applying surcharges to qualifying shipments during this critical time. 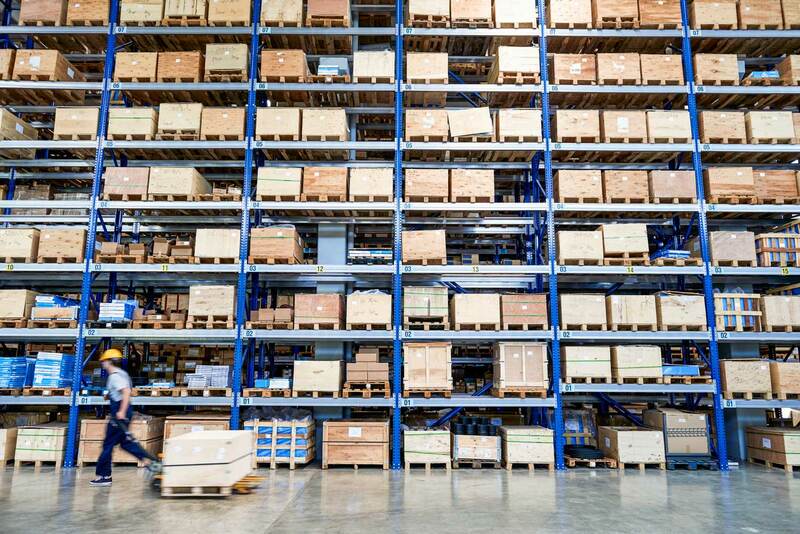 Read on to learn more about these shipping surcharges.